It’s not every day you unlock and start your car with a bracelet made from the finest materials known to man. 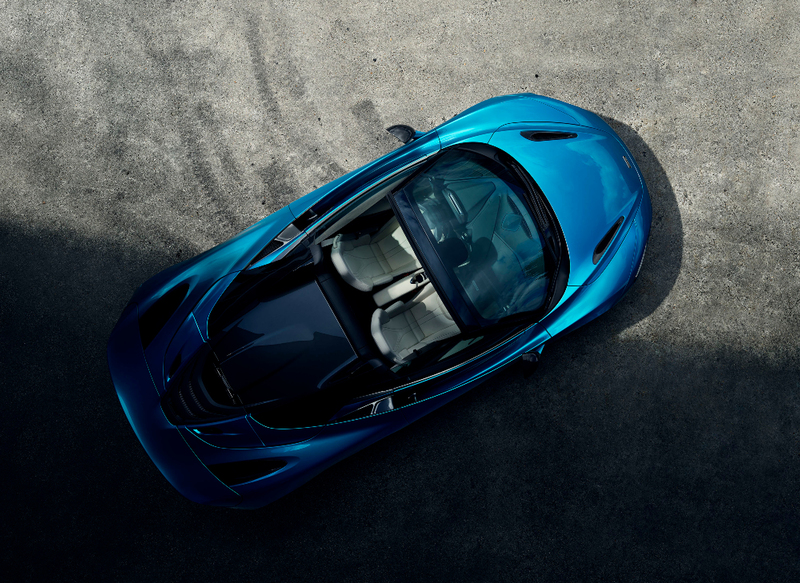 But this is exactly what Brummell did this week to mark the launch of the S177 Collection from Senturion – the world’s first and only maker of luxury wristwear to sync with your supercar. 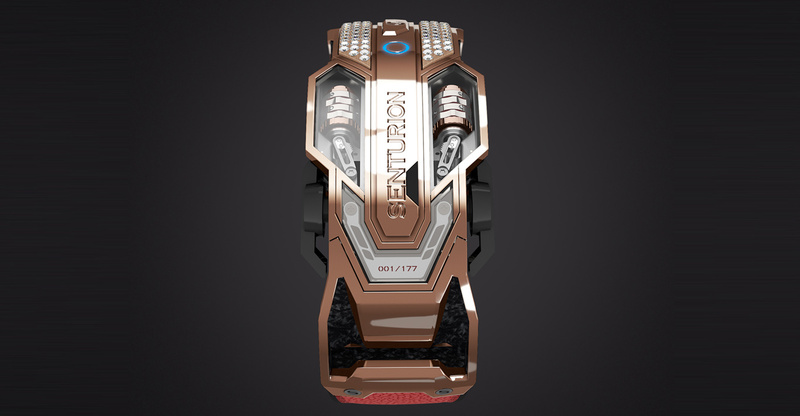 For us, wearing the Senturion Key bracelet compatible with the company’s in-house Lamborghini Aventador – locking, unlocking and driving with ease through London traffic – demonstrated the brand’s passion for British design and cutting-edge technology perfectly. 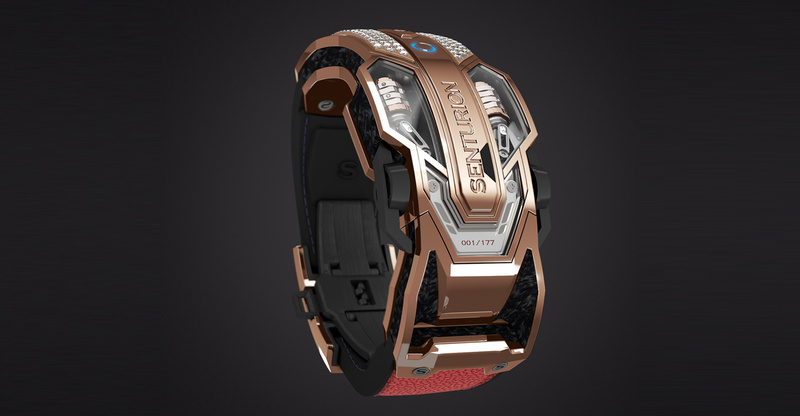 For Senturion’s clients, the bracelet is the ultimate status symbol, combining luxury and function to further enhance the supercar experience. 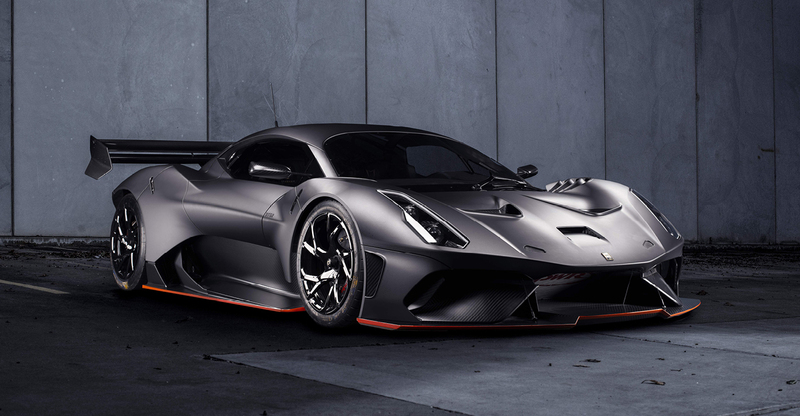 Senturion’s expert engineers simply take the spare key of a customer’s beloved Bentley or McLaren, say, and integrate its encrypted security system into a custom Senturion Key. 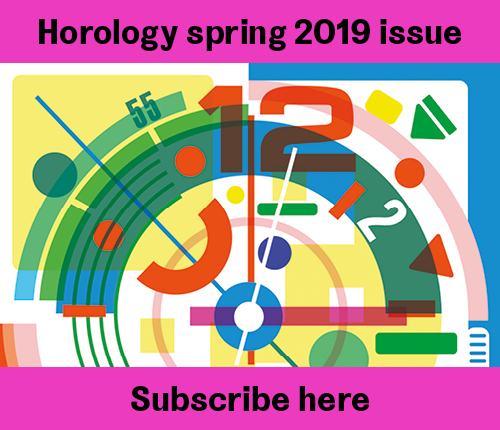 The mechanism is deconstructed and miniaturised to fit within the bracelet so, with the click of a button, the owner can lock and unlock the car and operate the car’s start/stop function just by wearing it on their wrist. They can then choose to tailor the core finish, insets, strap and precious stones – set by hand by Senturion’s master jewellers – for a one-of-a-kind piece. Named after the number of pieces it is made from, the S177 Collection has a carbon composite core and is constructed using solid titanium. 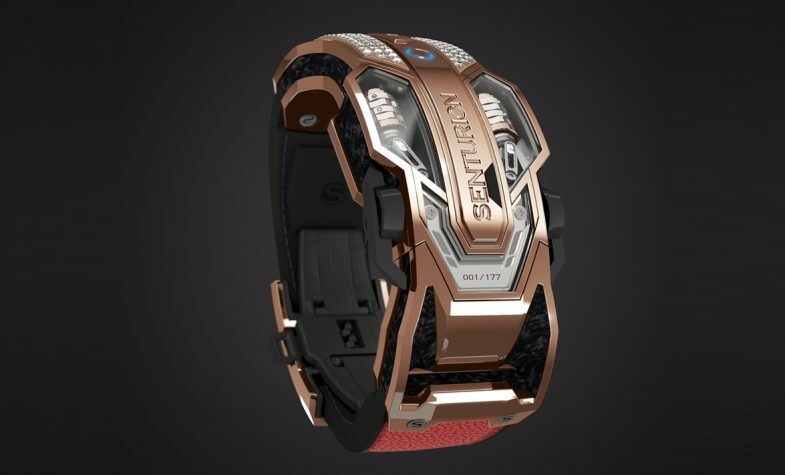 Adding to the original Senturion design, the new model also includes a sapphire window showcasing the intricate mechanics of the highly technical design. Mirroring the gears on a car, the cogs within the mechanism can be seen rotating as the car is unlocked, and, continuing the motoring theme, the titanium structure is PVD-coated in an ultra-high vacuum chamber using the same technique as F1 pistons. 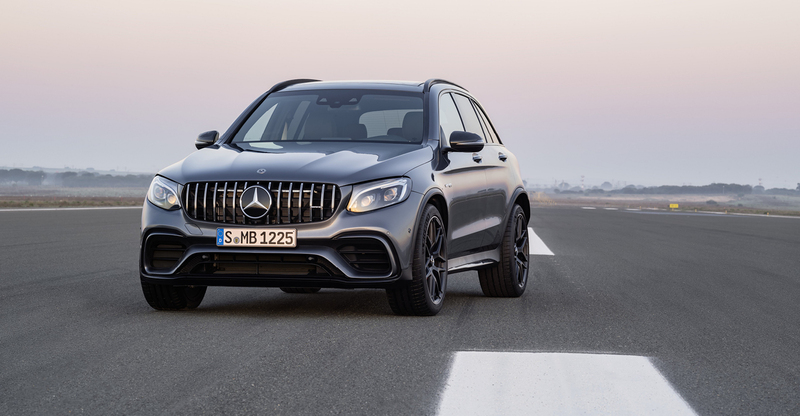 With all the desirability and exclusivity of the world’s fastest and most powerful vehicles, this record-breaking company – the only one to have pioneered RFID transmission through precious metals – is certainly making waves in the luxury and motoring worlds. 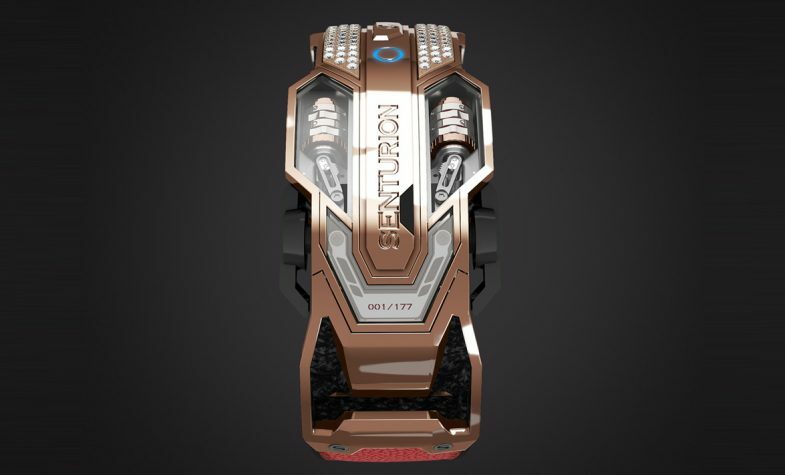 While many high-end watch brands maintain that their timepieces are works of art that transcend the telling of time, Senturion can confidently claim that its creation is the only luxury bracelet that can control your supercar.